These first two pictures were taken when I was 16. Though the quality is not very good, these photos bring back a world of memories. 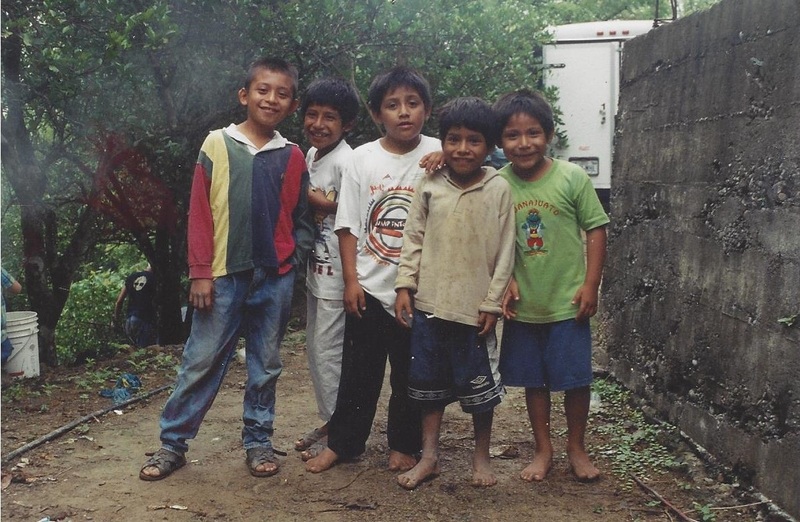 Everything from how sweet these kids were—always on our heels wanting to play and have their picture taken, to the way the air smelled up in the humid mountains of Mexico. 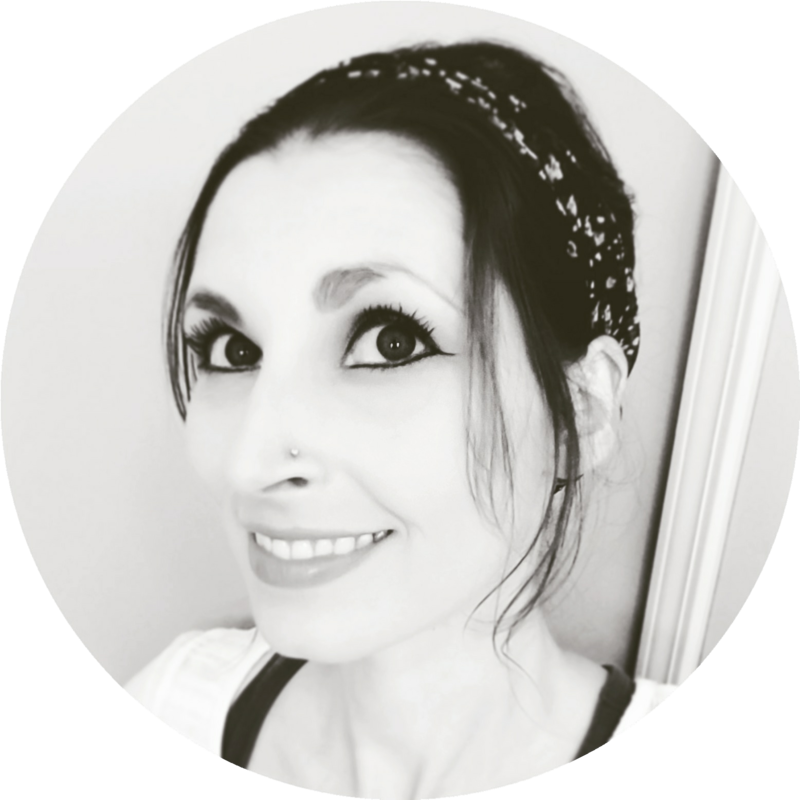 I remember the meal a group of women made over an open fire in a kitchen with a dirt floor…I was afraid to eat it at first but it tasted so fresh and good. I remember sleeping on a cot on the ground and being woken up by a very loud rooster every morning. 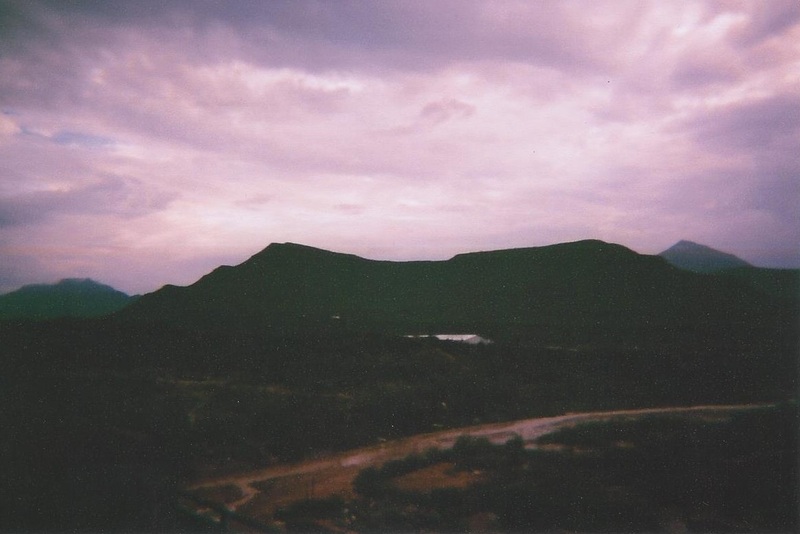 The rest of these pictures were taken in a different part of Mexico when I was 18. Again, the kids were the best part of the trip. Darren pointed out to me that all these kids would be in their late teens or early twenties by now, older than I was when I took these…amazing. I’m so glad we have photos to capture the present and take us back to the past. I had all but forgotten about these trips and now they are alive in my heart again. 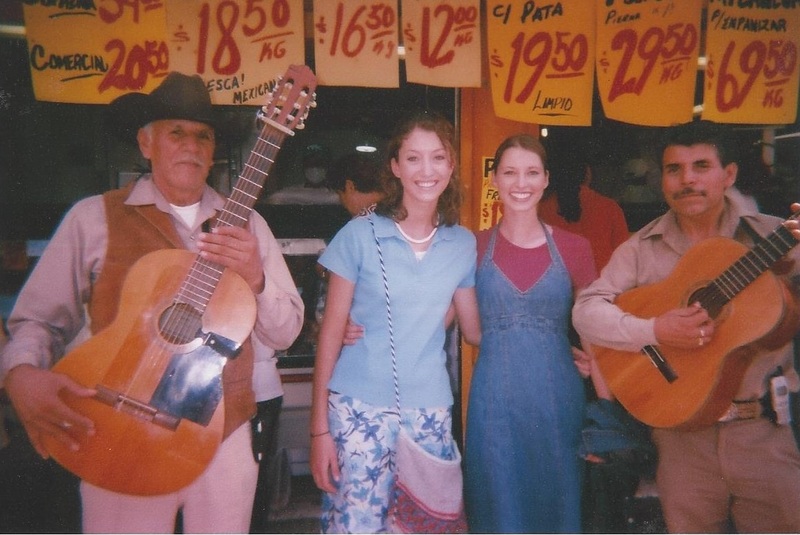 This entry was posted in Travel + Adventure and tagged Adventures, Film, Kids, Life, Memories, Mexico, North America, Nostalgia, Photography, Travel + Adventure, Trips, Wanderlust. Bookmark the permalink. Looks like happy memories of my birthplace! Beautiful photos, Kari. 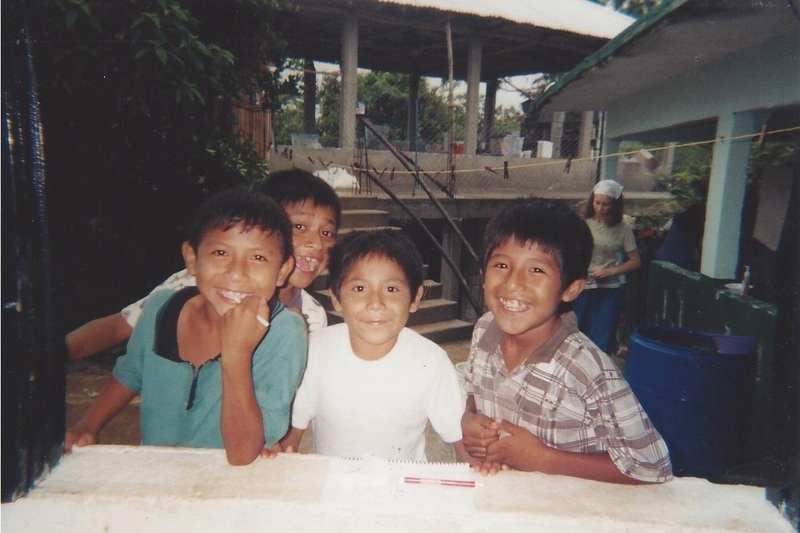 I just returned from Guatemala working at a children’s orphanage and men’s drug and alcohol rehab center. It was one of those trips where you leave the people with your prayers and the hope of the gospel. I love traveling and seeing how people live all over the world…although it can be quite sobering at times. When I found these pictures I started wondering where these kids are now and what their lives turned into. 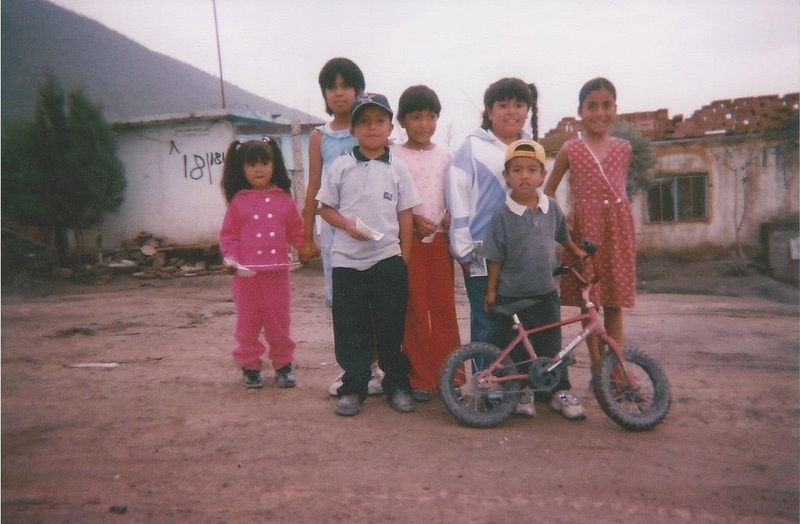 I will probably never know but we were there helping missionary families so I hope they too grew up with the hope of the gospel as you said. Yeah, I agree. We are going back next year, though. My husband worked with an orphan teen going through mechanic training and he was really sharp, despite the need for a translator. When we go back he knows exactly what he needs. We are going to sponsor a child and the good thing is its close enough we can visit that child every year and keep in touch. Perhaps a long-term relationship with a child until they grow up is the way to go. We’d like to see them not choose drugs and alcohol as the men in the rehab center did. Photos return not only the people and memories, but the smells and the tastes also. Wonderful post! A wonderful post, Kari… my favorite kind. It’s always such fun to find those hidden treasures. I love the first photo. I still have to read your posts on your recent trip… I’ve been so busy and not doing anything with blogs… but, I saved your posts. I think you have a refreshing writing style and an eye for photos. Aww thanks, Ted. Always nice hearing from you when you have time to stop by and say hello! Looking at the last picture in particular brought back a flood of memories for me! How can it be that ten years have passed already since that was taken? I am so very, very thankful that you were able to take the trips to Mexico, I believe it changed you…how could it not? We have so much in America, and as Christians especially we appreciate it so very little to often. Thanks for sharing your memories today.